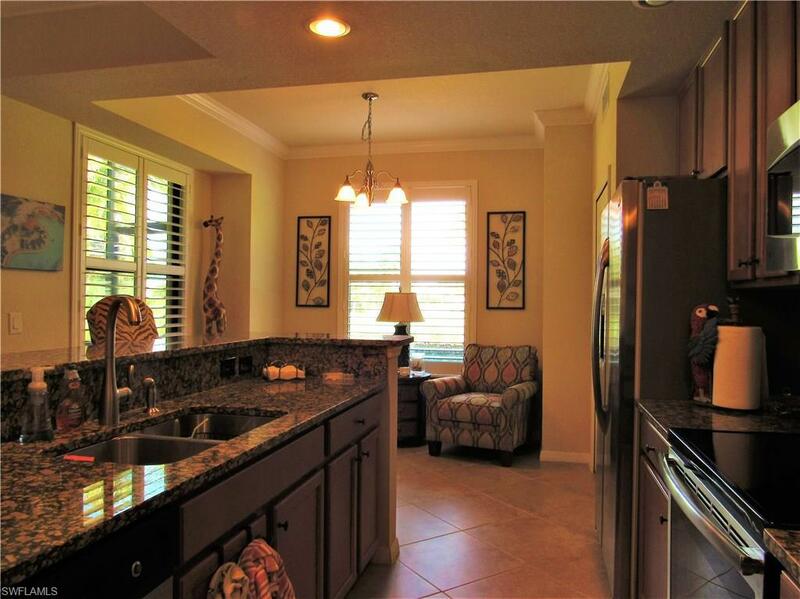 2 Bed, 2 Bath, Plus a Den, One car garage 1,454 square foot Veranda Condo with a Social Membership. This is the only subdivision in Treviso Bay with condos on the golf course. His & her walk in closets in the master bedroom, a large vanity in the bathroom and a walk-in shower. 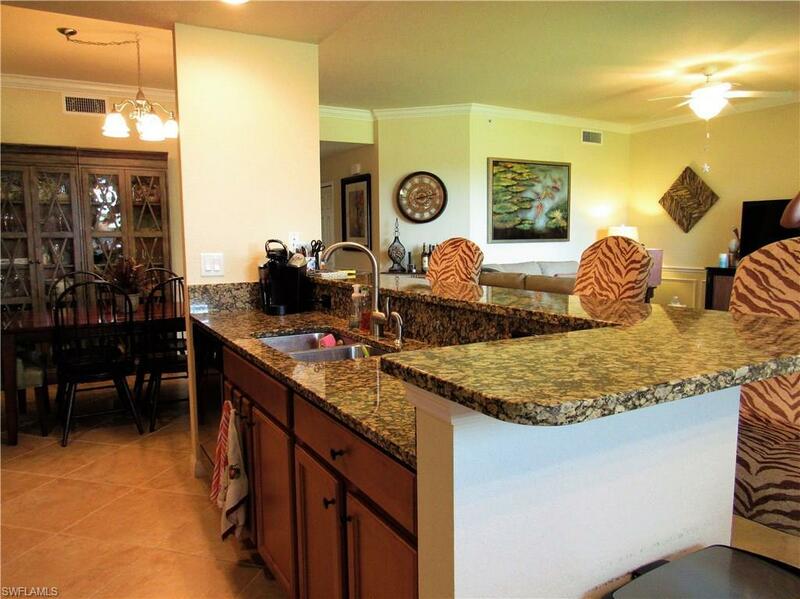 The kitchen is equipped with raised panel cabinet, granite counter tops and a breakfast bar. 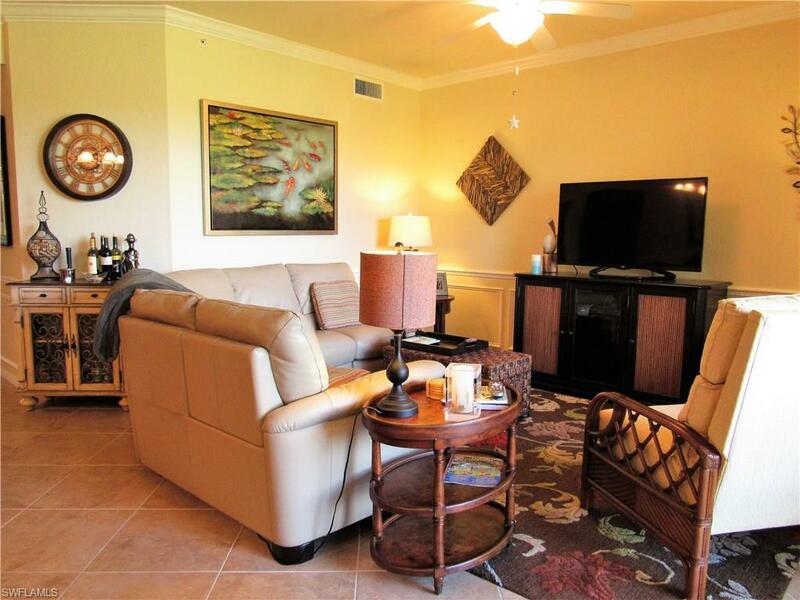 Sit in the lanai and enjoy the beautiful view of the 11th hole. 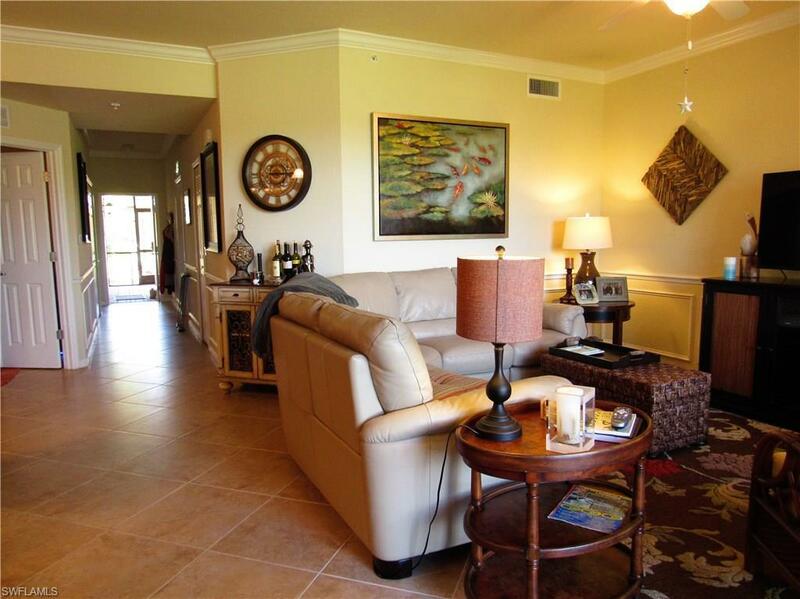 Treviso Bay has a 60,000 sq ft clubhouse on the golf course with multiple dinning areas and social events. The community also has a 15,000 sq ft amenities center with a resort style pool with service and a bar/restaurant, a professional aerobics and a fitness staff and 8 clay tennis courts with a professional staff, aerobics, beautiful walking paths and view platforms of Rookery Bay Preserve. Unavailable September 2018 through December 2018.